In case it hasn’t caught your attention, it’s Christmas party season. 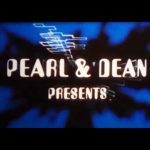 Glitter has crept surreptitiously onto friends’ fingernails; the dulcet harmonies of Fairytale of New York drift overhead in every shop; there’s a manic look in everyone’s eye as they scramble for something, ANYTHING, sparkly. Christmas jumpers are unashamedly donned; antlers and elf hats poke from people’s cold heads as they walk through town, upbeat, on a Friday night. 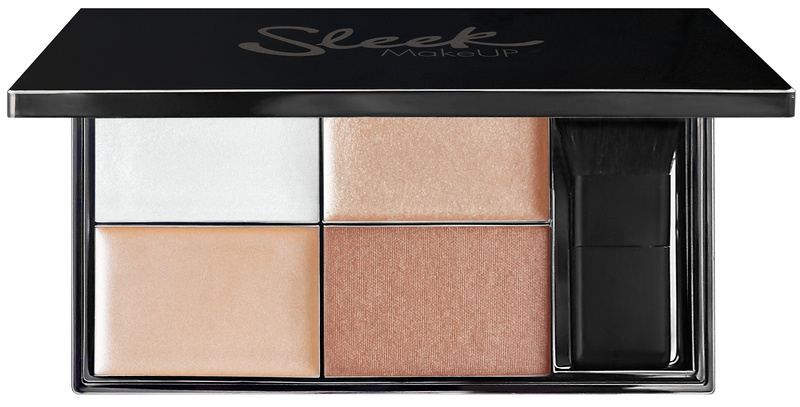 And as we may well feel, no look is complete without make-up – as usual, there’s a mind-boggling array of snazzy sprucing products available in 2014. Here, we round up some of the best. And if you’re lacking sartorial inspiration, look no further than our buying guides for the best party shoes and the best party dresses. Kicking off this list is an absolute must for winter itself, let alone Christmas. Applying waterproof mascara may historically have been a clumpy affair which ended infuriatingly in the usual panda eyes after being caught in a rainstorm, but NYX Doll Eye waterproof mascara is sure to change that. It stays put throughout the whole day, and separates the lashes beautifully – it’s ideal to top off any party look. 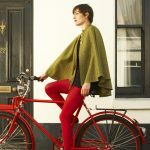 Wet weather, bring it on. It’s hard to go wrong with a red lip at any time of year, but at Christmas it sends out a particularly festive vibe. This one, by Rimmel London, gives a smooth, matte finish and comes in four different colours. For Christmas, though, I recommend #111 (pictured) – this shade means business. 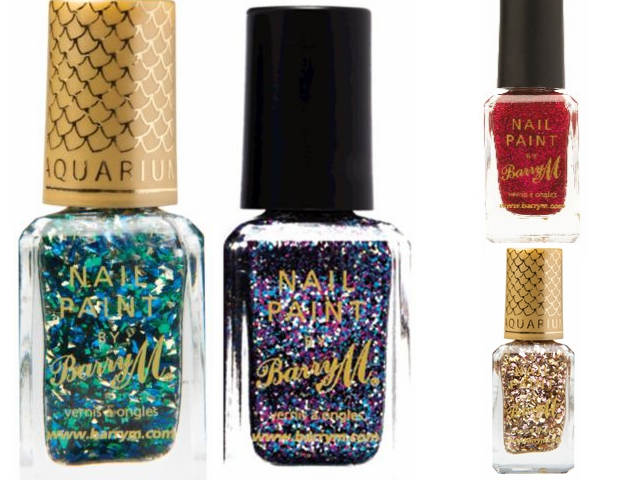 Barry M is truly the best when it comes to budget nail polishes, with a vast collection full of gaudy and glitzy numbers which tend not to chip too quickly. Take your pick from their shiny selection. 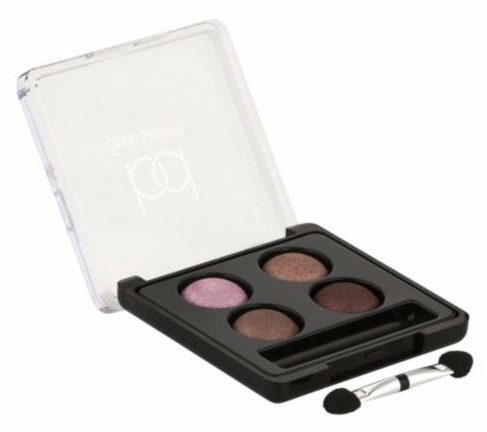 This tonal palette is an all-in-one product which is ideal for completing the day-to-night transition. It can be swept across cheekbones, the cupid’s bow, the inner corners of the eyes, and the bridge of the nose, illuminating your skin for a gorgeous evening glow. It even comes in a compact with a brush and mirror included. Now that’s what I call handy! This multi-purpose product is perfect for dusting over the eyelids or cheeks, and comes in a variety of colours whose intensity can be altered by adding more or less. For a really eye-catching glittery look, try using a couple of shades together. 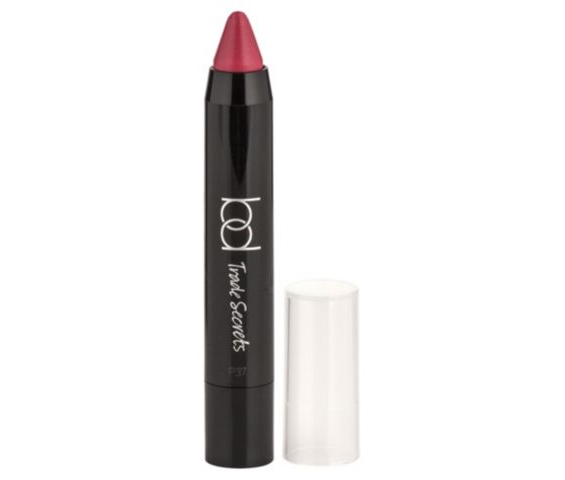 These creamy sheer lip colours by Bd Trade Secrets are smooth to apply and leave lips feeling soft and well-moisturised. I recommend the shade #Bold, as seen above, for a splash of Christmas chic. We DEFINITELY can’t discuss glitter without featuring a liquid glitter eyeliner – and this high-impact liner by NYX is cheap, easy to apply, and makes exactly the statement you want at a festive gathering. 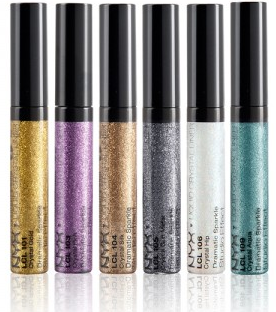 A sparkly flick above your usual black liner will inject some festive glamour to your look. While pink may not be a colour traditionally associated with Christmas, Ted Baker has come up with a truly lovely shade, and the sparkles stay put for days. This duo of polishes, which comes in cute candy-striped packaging, also makes a great gift. Ah, eyeshadow. To colour or not to colour? Many of us go with more subtle shades during the glaring waking hours, but Christmas parties call for something bolder. The deep autumn colours in this palette are the answer – mix shimmers with matte shades to find a combination to complement any outfit. 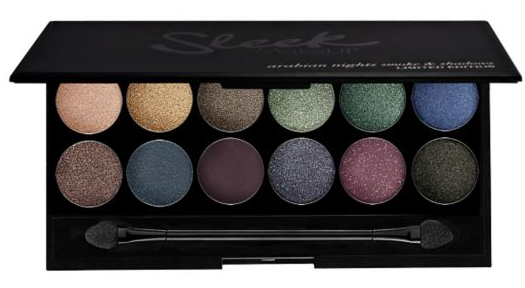 Sleek’s range is brilliantly pigmented for long-lasting colour – Editor Holly loves it. This eyeshadow looks good enough to eat! In a range of bronze/red/gold shades perfect for Christmas, you can use it wet or dry, and it contains richly refined, colour intense metallic pigments. Combine with number one on our list for a bold, shimmering, wide-eyed look. If, like many of us, you’re always in search of the perfect smoky eye, then Bd Trade Secrets’ eyeshadow in shade ‘Party Whisper’ could help you get there! It’s easy to blend the colours, and you can always add a little water for a more intense colour effect. 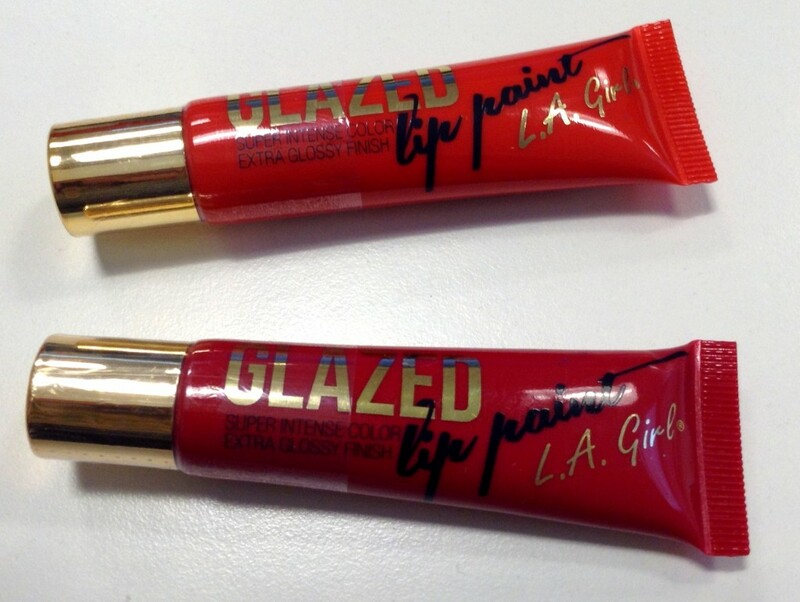 This super-shiny lip colour adds intensity, and stays on really well. It’s smooth to apply and contains vitamin E and peppermint oil. I’d recommend colours ‘Pin Up’ or ‘Feisty’ to really nail that festive theme – time to paint the town red! 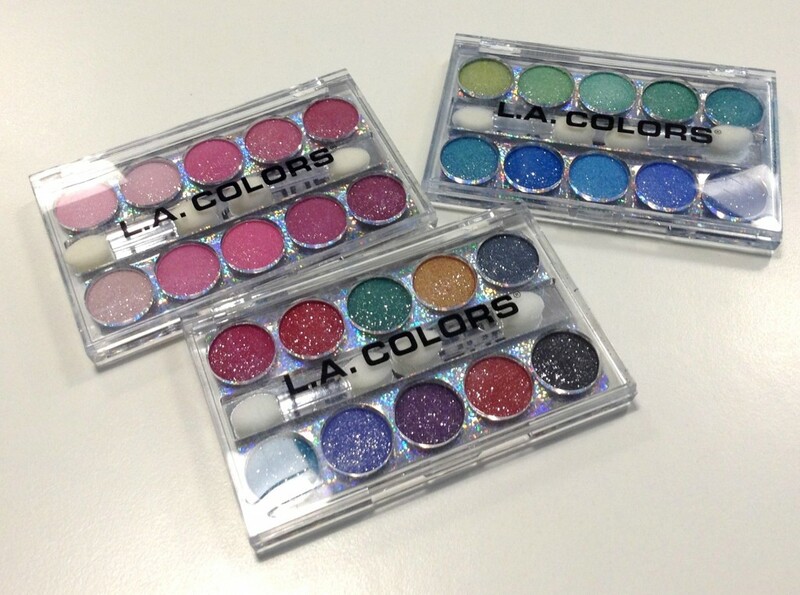 These beautiful palettes by L.A. Colors are highly pigmented, meaning it only takes a slight touch of the finger to apply intense colour. They contain a subtle amount of glitter (a lot of the glitter in the photo is actually part of the lid), can be blended easily, and in such a fantastic variety of colours, you can create exactly the shade you want. After wearing some to the ShinyShiny Christmas Party, I was impressed to find the colour stayed on right through the night.